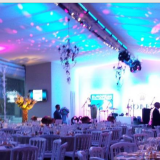 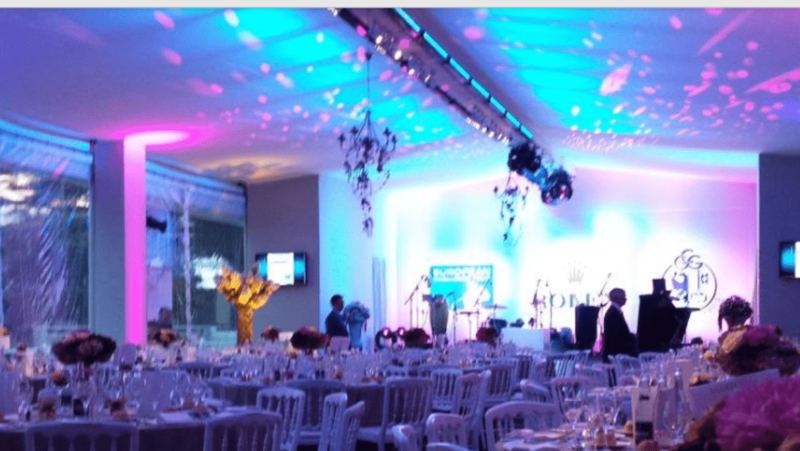 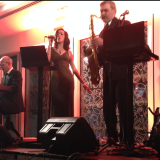 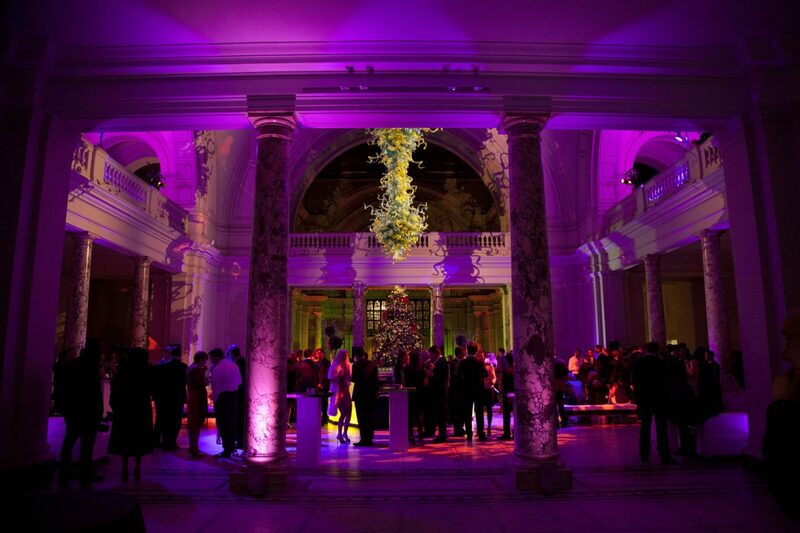 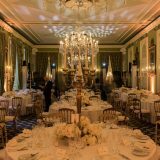 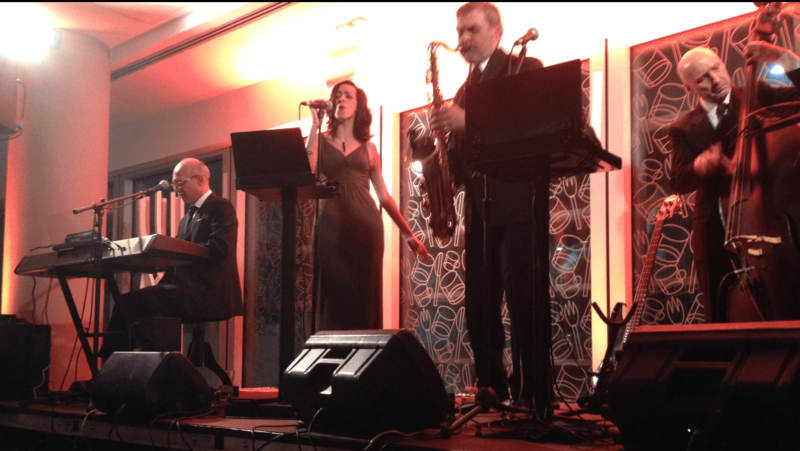 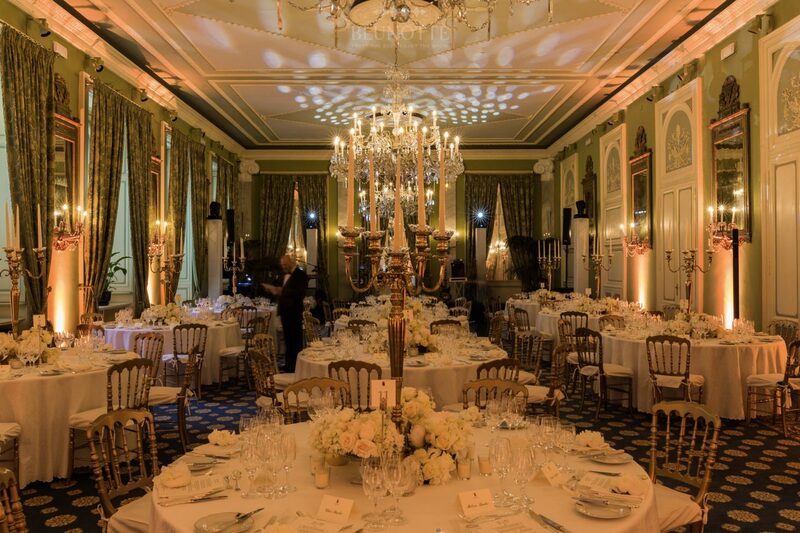 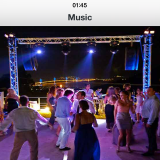 Gala Dinner, Work events, Birthdays, Anniversaries, Dinner-concert, Wedding Party. 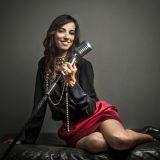 Elegance & Discretion - Fun & Glamor! 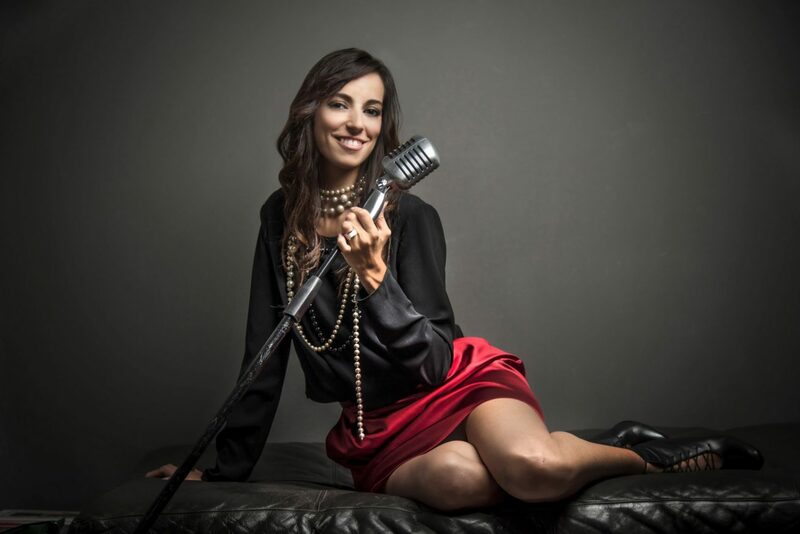 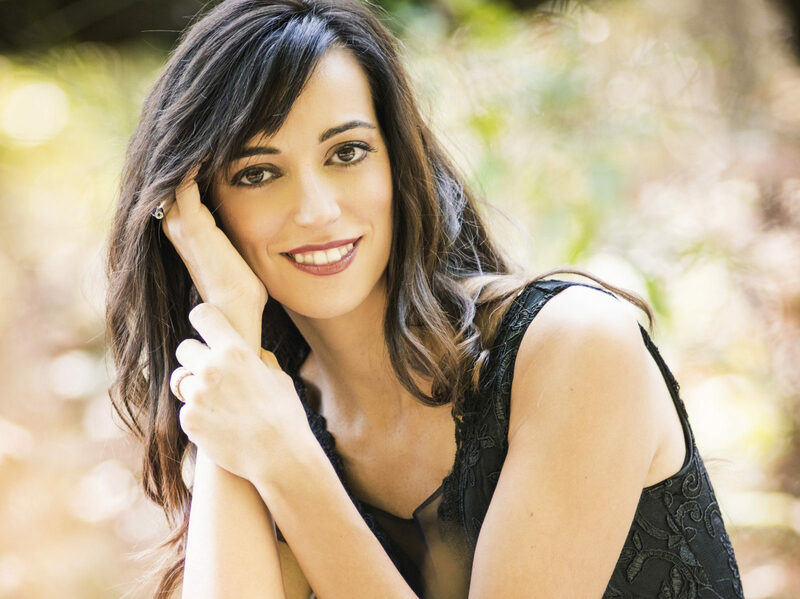 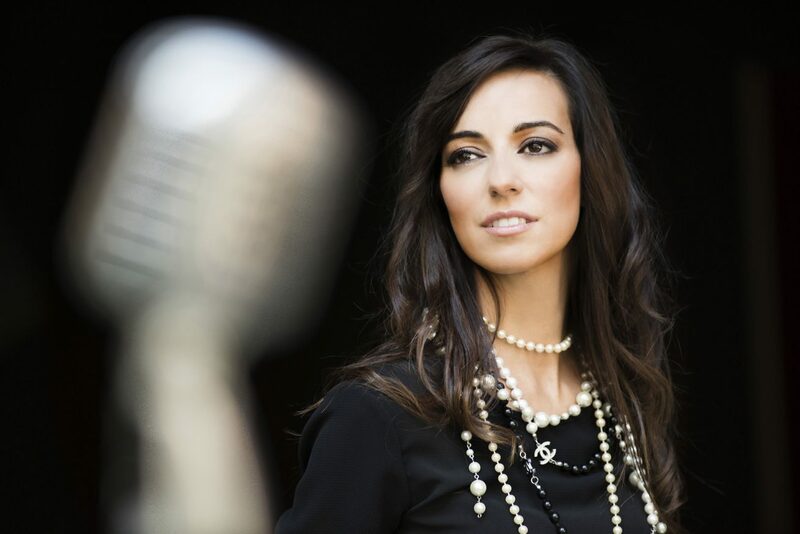 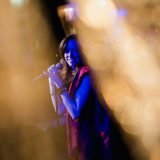 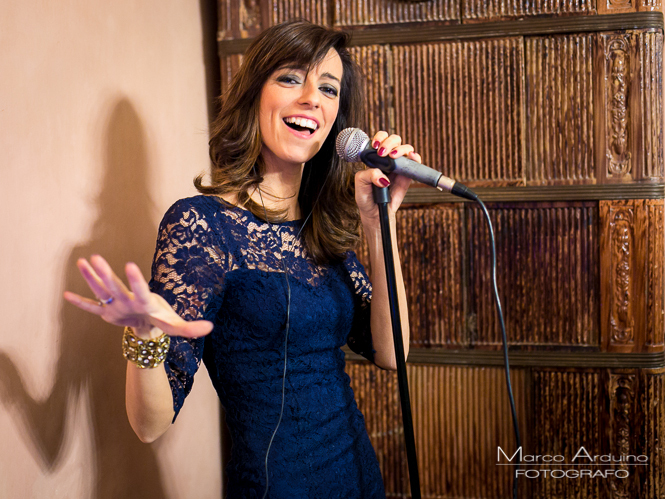 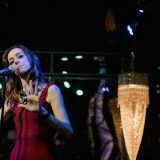 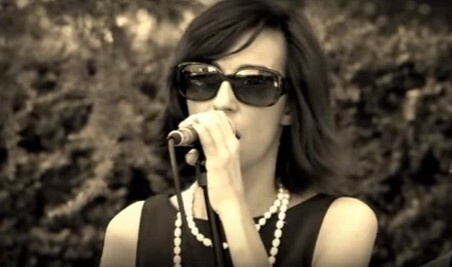 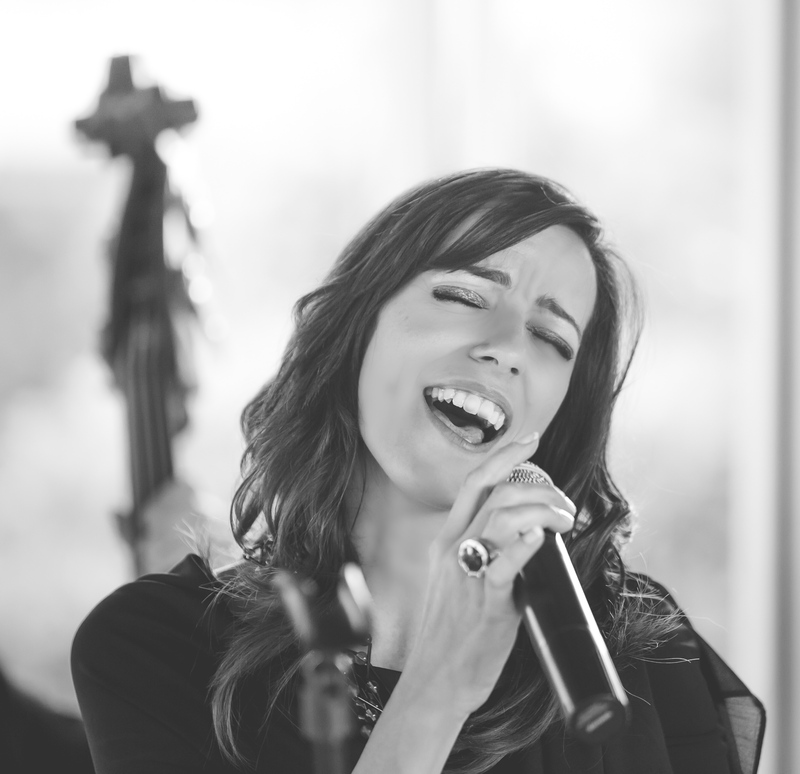 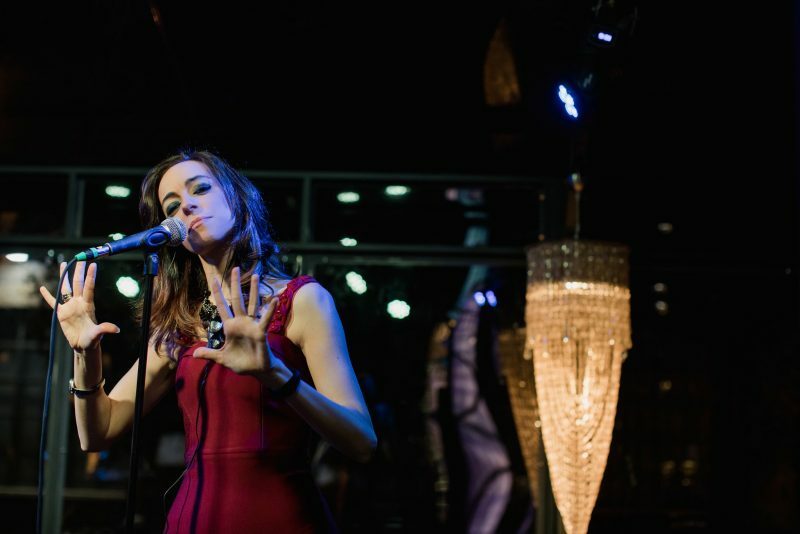 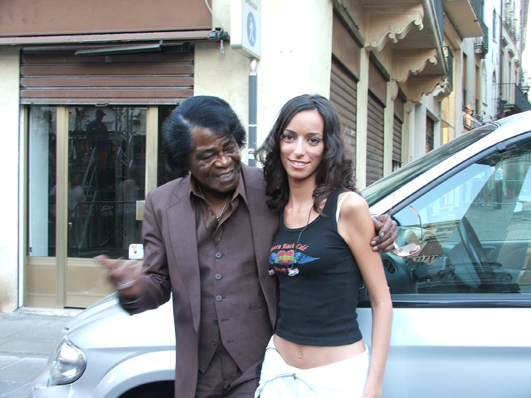 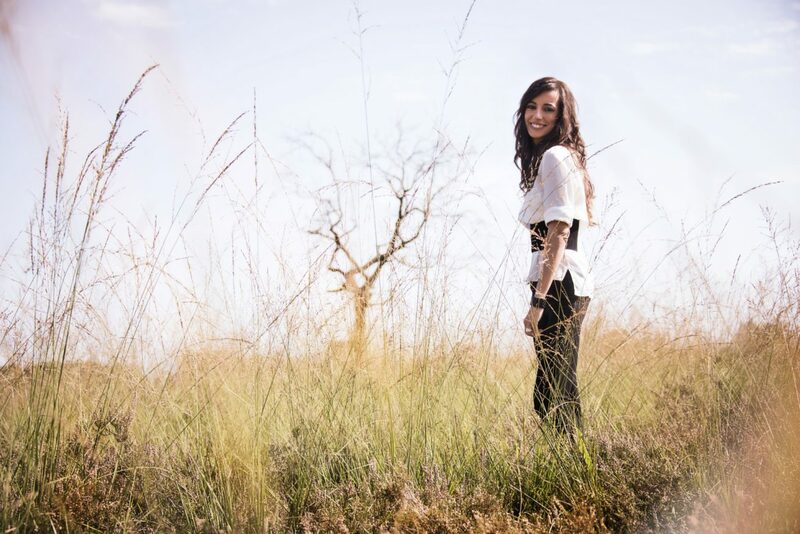 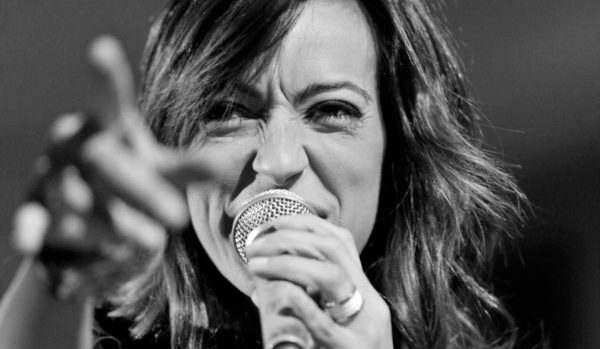 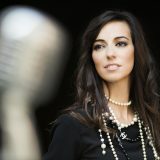 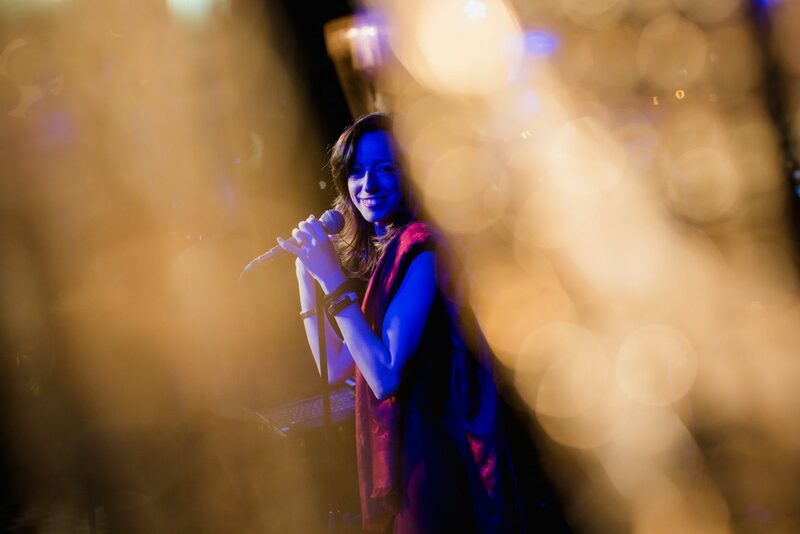 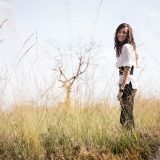 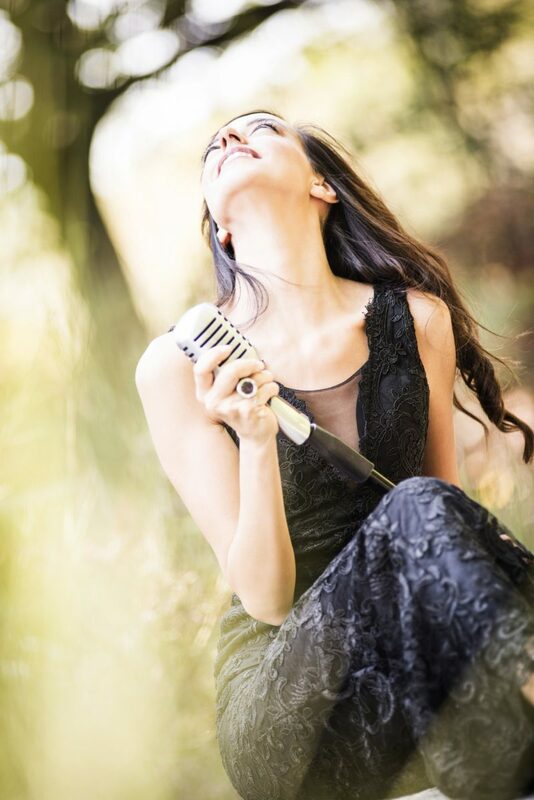 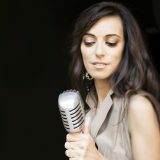 Valentina Mey, singer specialized in Music for Events. 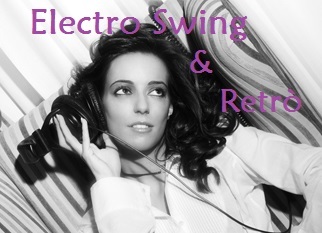 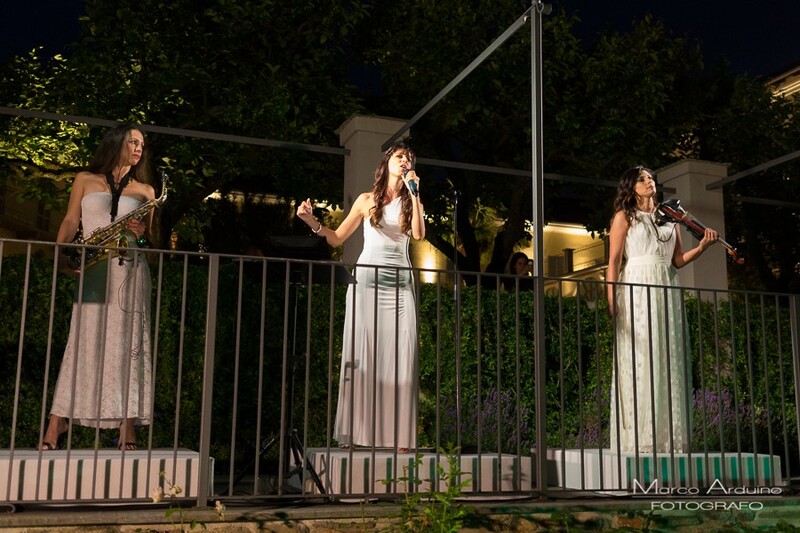 Customized performances and repertoire, for any kind of occasion, event or show. 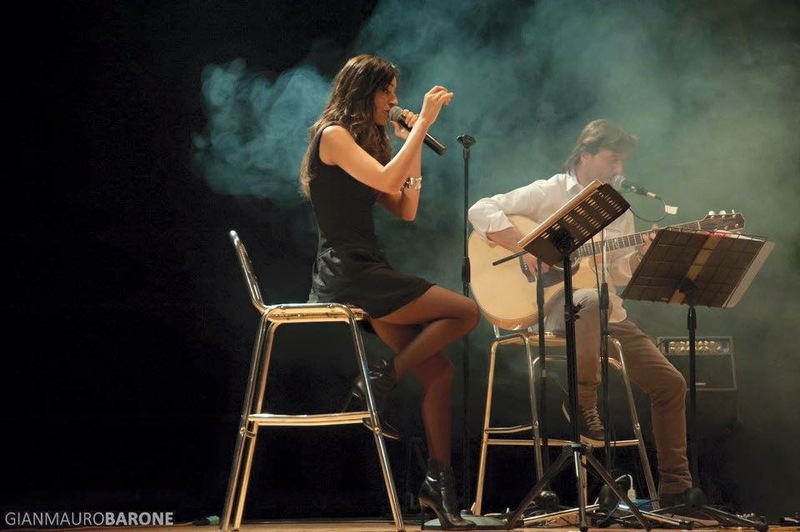 On stage since age of 11, accompanying the musician father, Valentina develops her talent in the music. 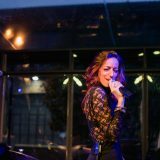 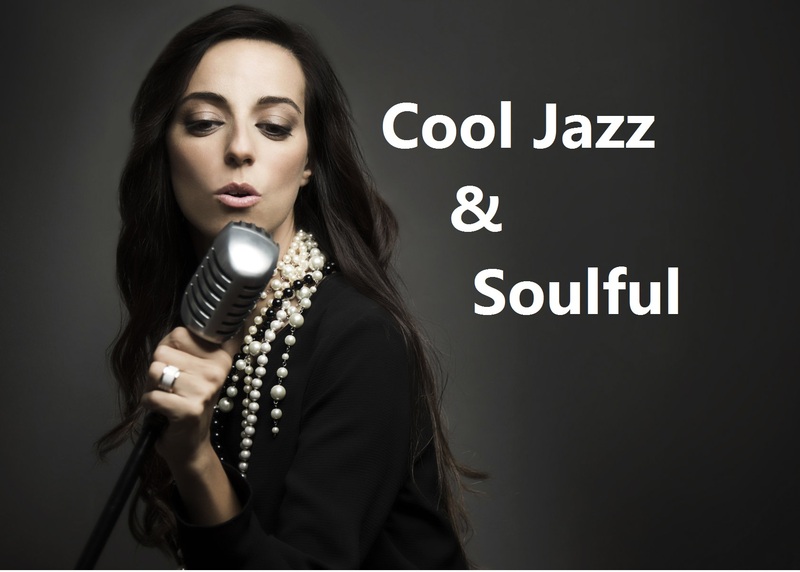 Influenced by some of greatest artist POP, R&B, Smooth Jazz, she reveals her identity by developping a great vocal versatility and the ability to capture the nuances of various musical genres by proposing her own personal style. 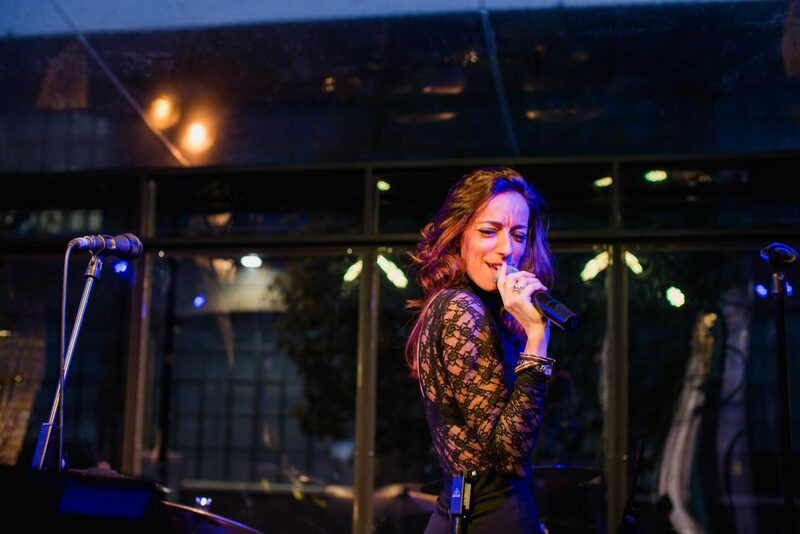 She has authenticity, generosity and passion that is perceived at the first glance, creating a real understanding and complicity with the audience. 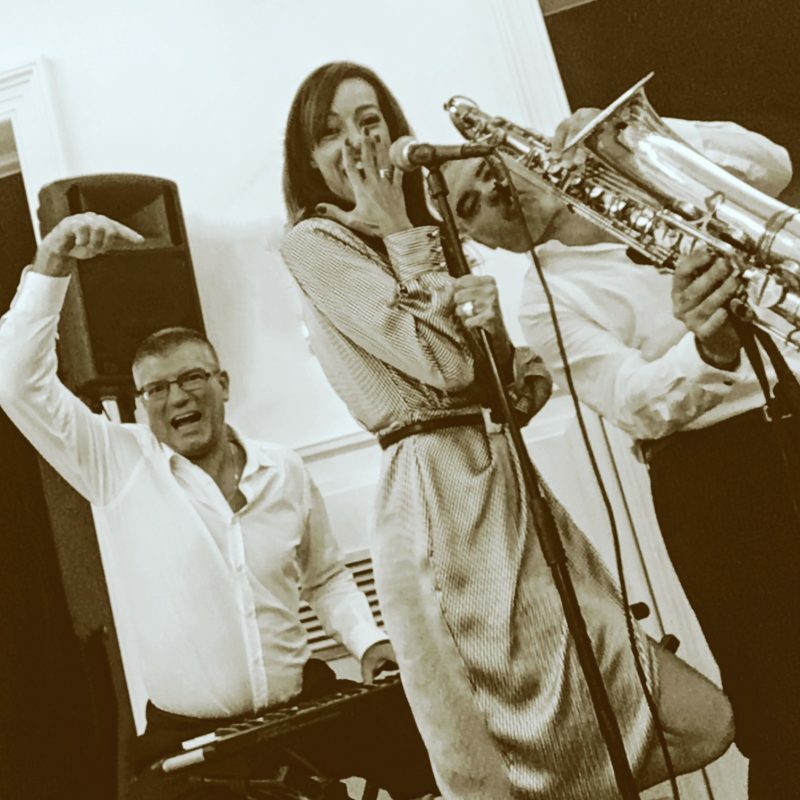 Music must be able to make more pleasant any time of the party with elegance and discretion, in order to make your guests feel comfortable and perfectly integrated into the atmosphere. 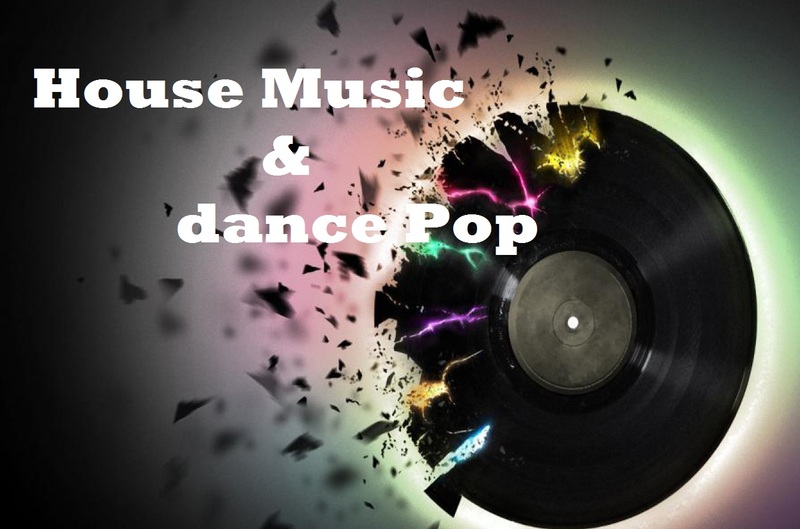 The wide variety of music genres proposed, the possibility of enjoying a solo or a band, the high-level musical and entertaining competences after years of experience, the love for details, the real passion for music and the versatility are actually the main strenght points of the service provided. 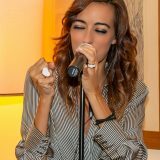 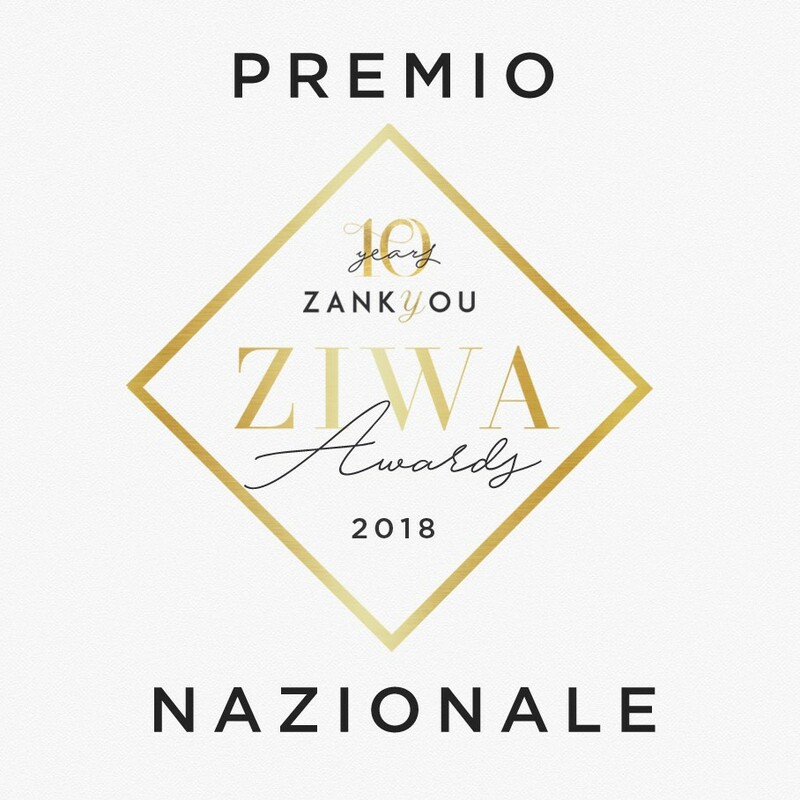 The songs are selected among hundreds italian and international evergreens and successes. 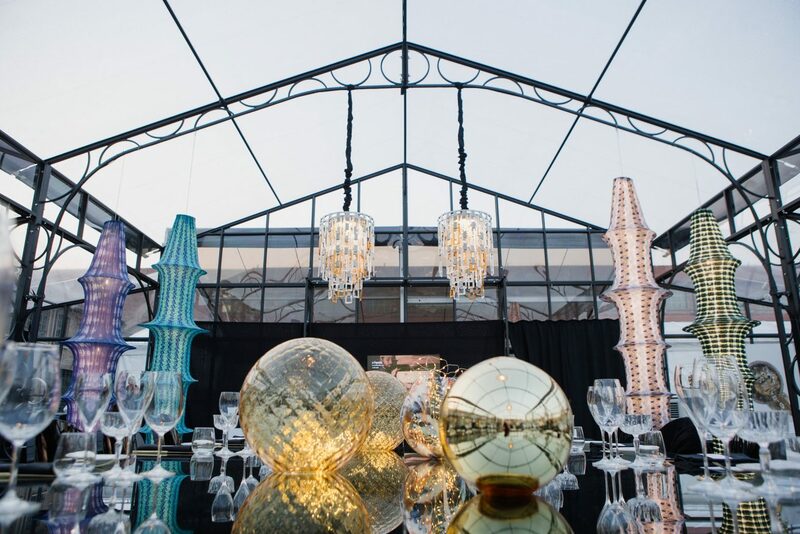 They are chosen according to the target, the guests and the kind of show required. 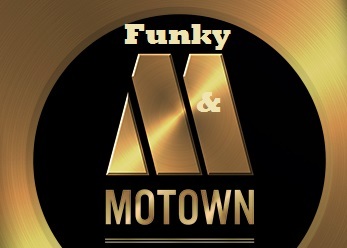 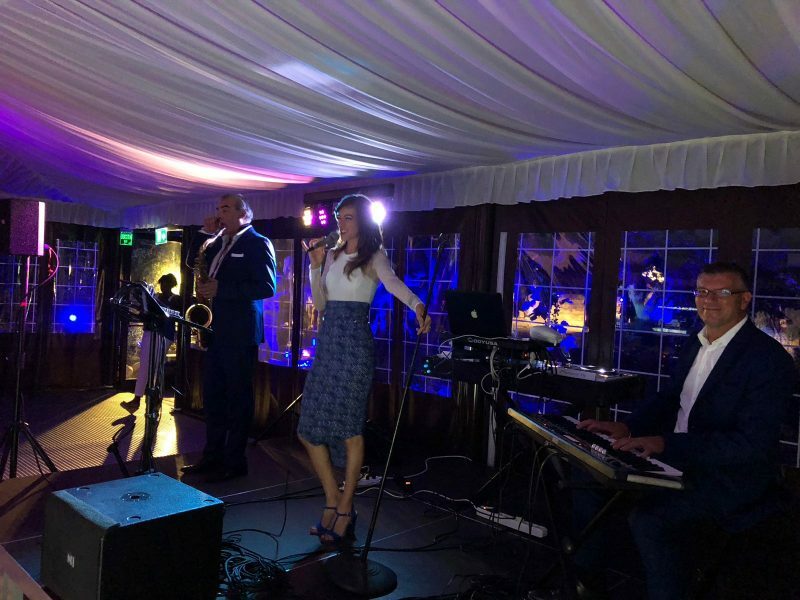 Music follows step by step your event: starting with a soft, warm, refined and discrete acoustic atmosphere, and finishing with the greatest dance-rhythms and GLAM! 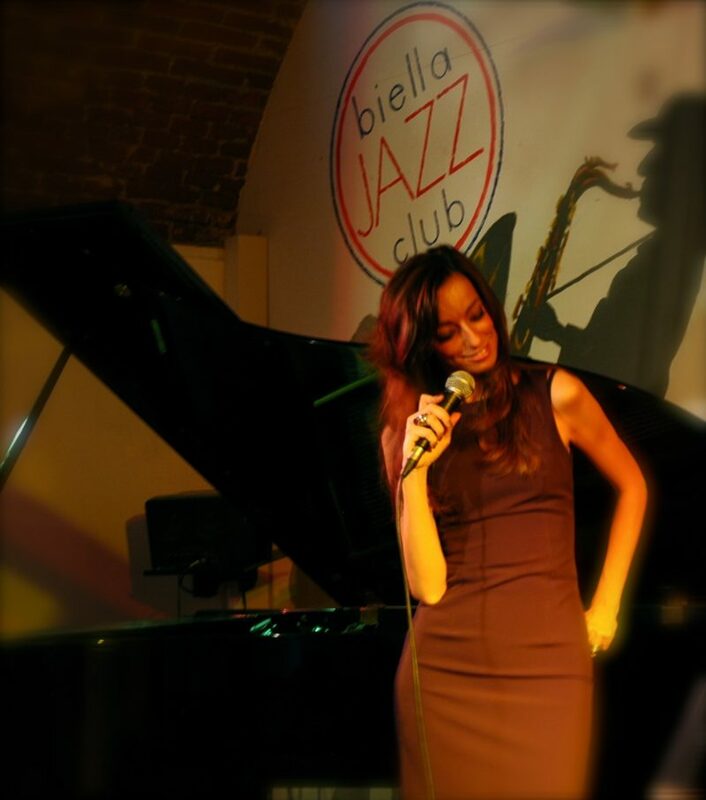 Valentina Mey often performs in Italy and abroad. 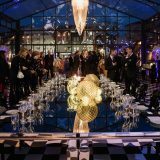 Among her clients there are celebrities from the world of fashion, finance, politics, Lions Clubs, Rotary International and some of the most famous locations in the world (Sheraton Hotel, Four Seasons, YCCS, Blue Note Milano, Odissey Los Angeles, Boscolo Hotel, Yachting club, Bulgarian Embassy, Savoy Hotel in Moscow, Villa D’este and Villa Erba Cernobbio). 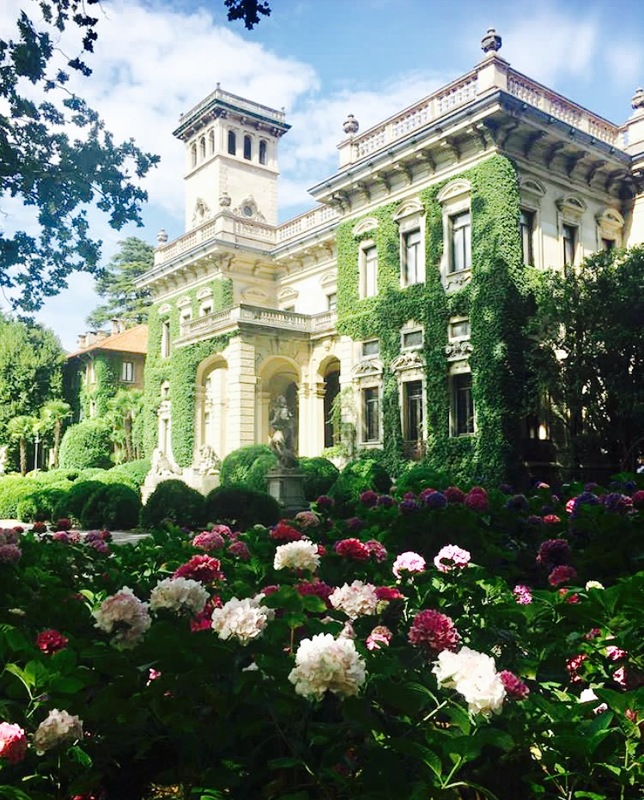 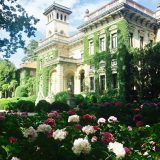 These locations are often selected by foreign clients looking for the typical italian excellence. 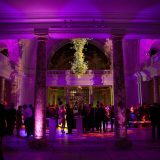 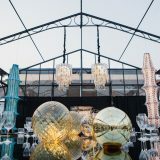 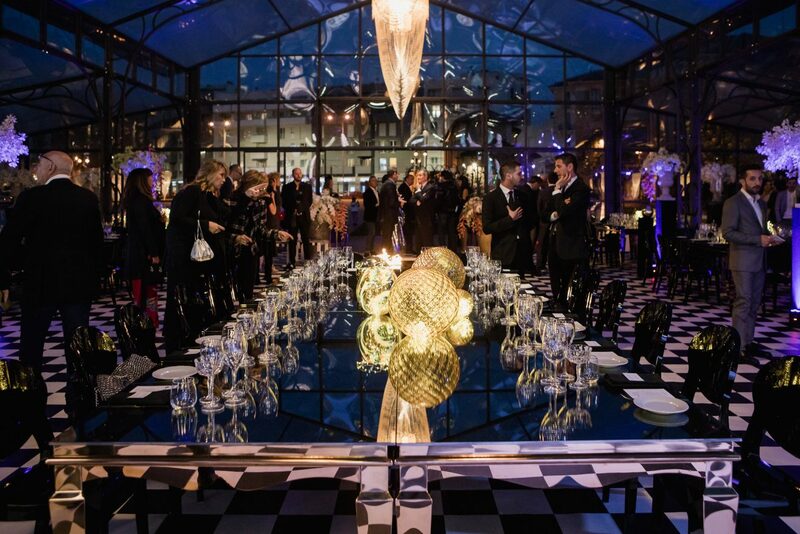 Start the evening with soft music, an enveloping atmosphere, an aperitif to know each other ... and end up chatting with the open-Bar between more dynamic rhythms and engaging. 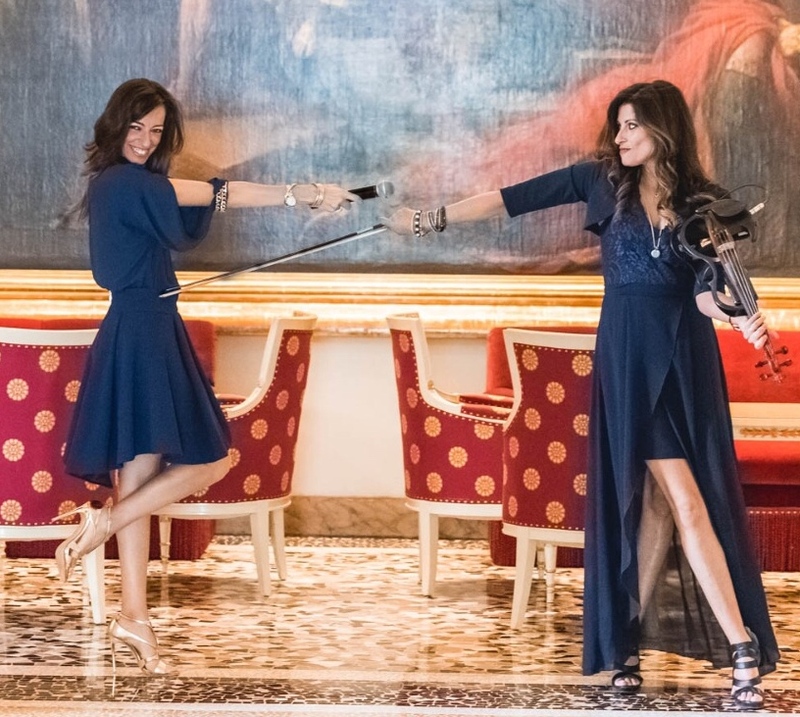 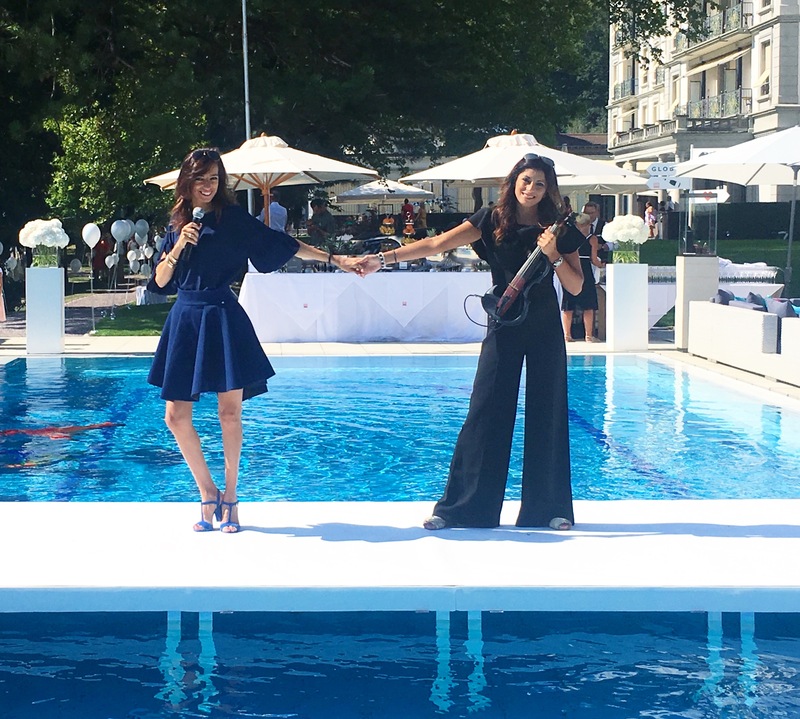 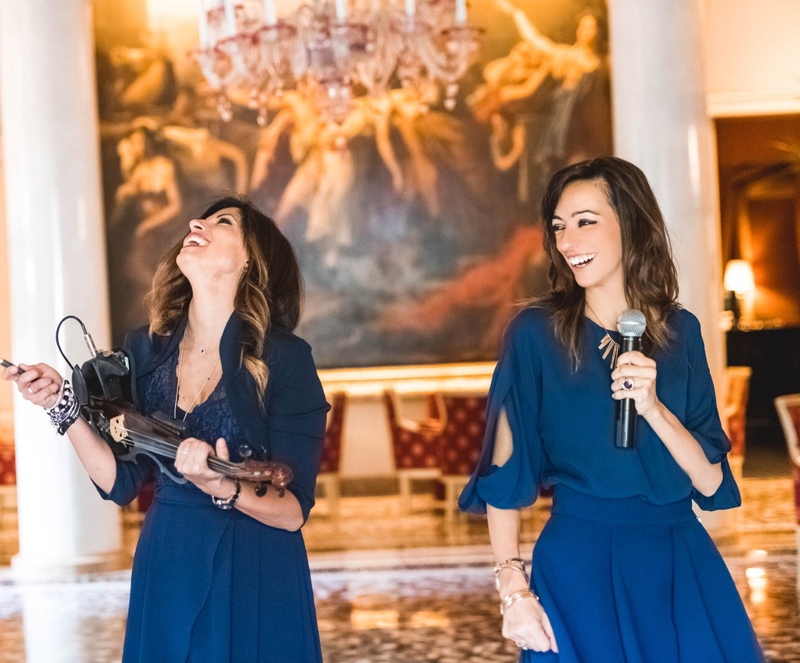 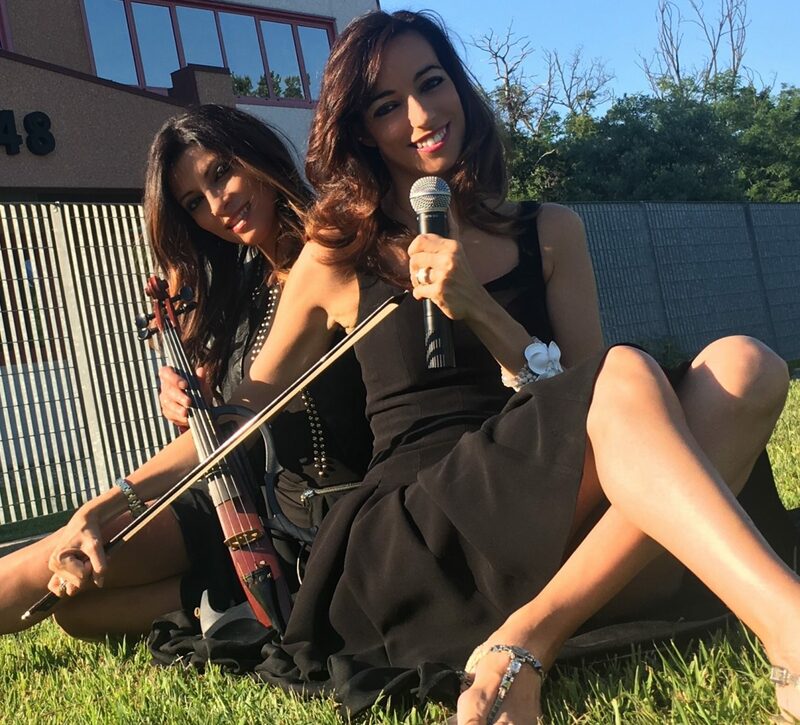 in "Duo" or "Trio" with VIOLIN, Elegant and Sophisticated, with SAX… for warm, rilaxing and Glam atmosphere, with GUITAR for informal entertaining evenings or for the"dinner-concert", with PIANO, Always classy. 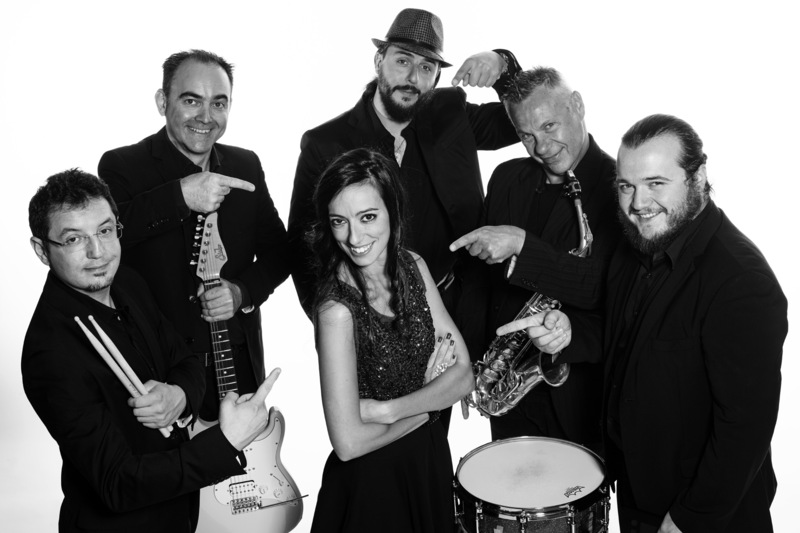 The band can be from 3 to 10 items to choose from: Piano, Bass Guitar / Bass, Drums / percussion, guitar, saxophone, two violinists and eventual support of the male voice and a small gospel choir or dancers. 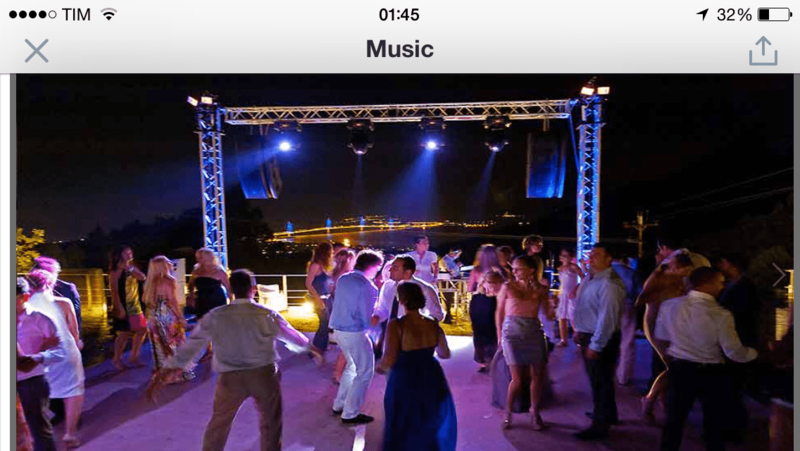 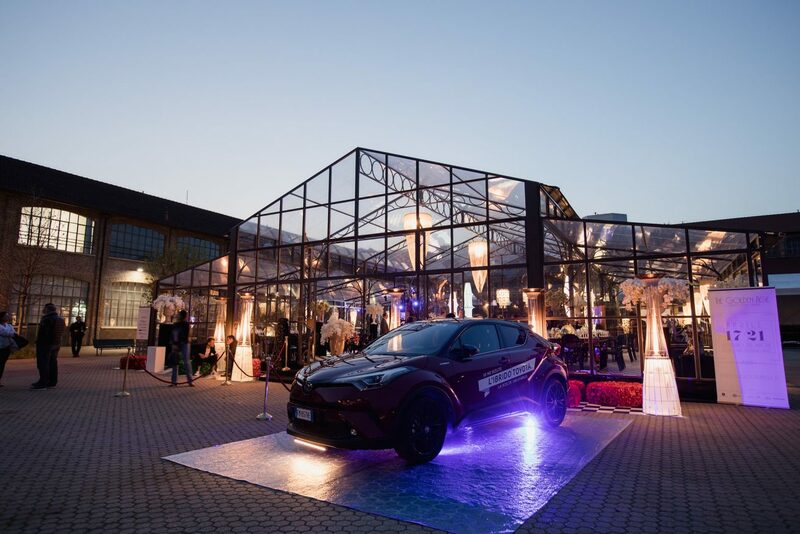 To continue the party after the show live, it is available to the DJ-set, which can take guests until late at night. 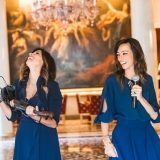 go to the page dedicated to "music for Wedding"
You can choose the "music for wedding in Italy"
The music, the frame of a picture always unique and special. 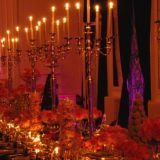 Elegance & Glam for your event! 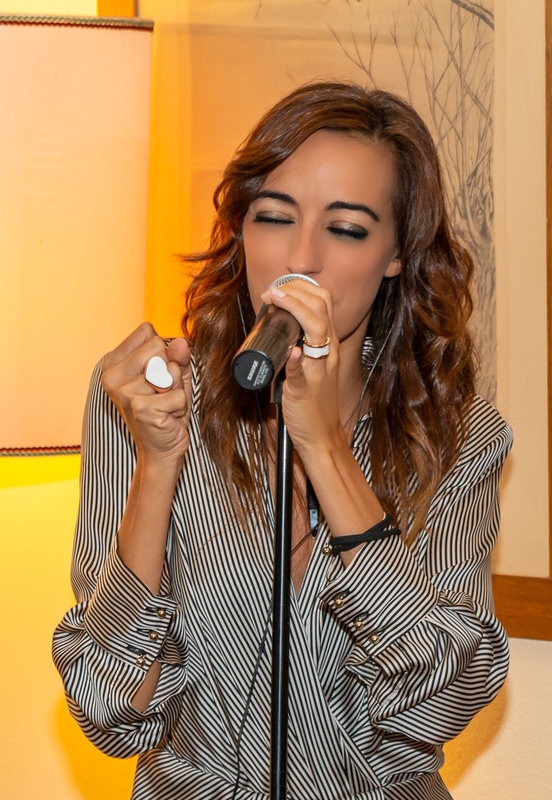 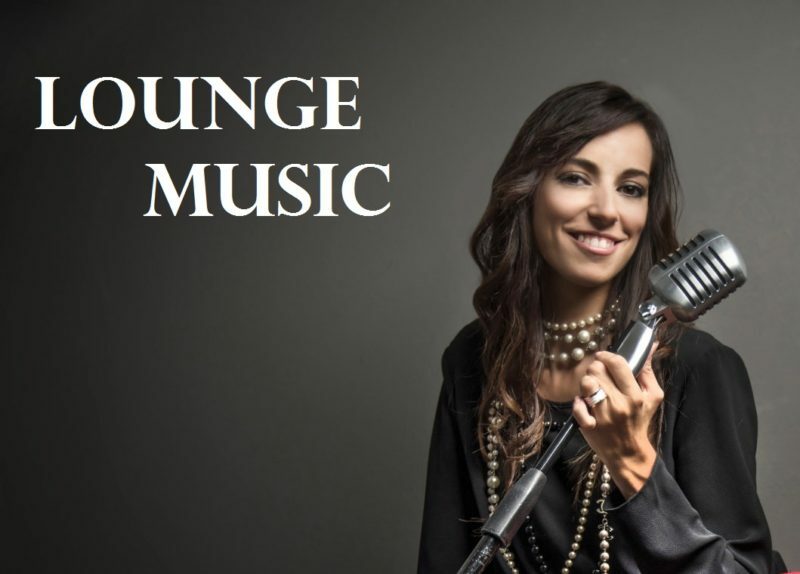 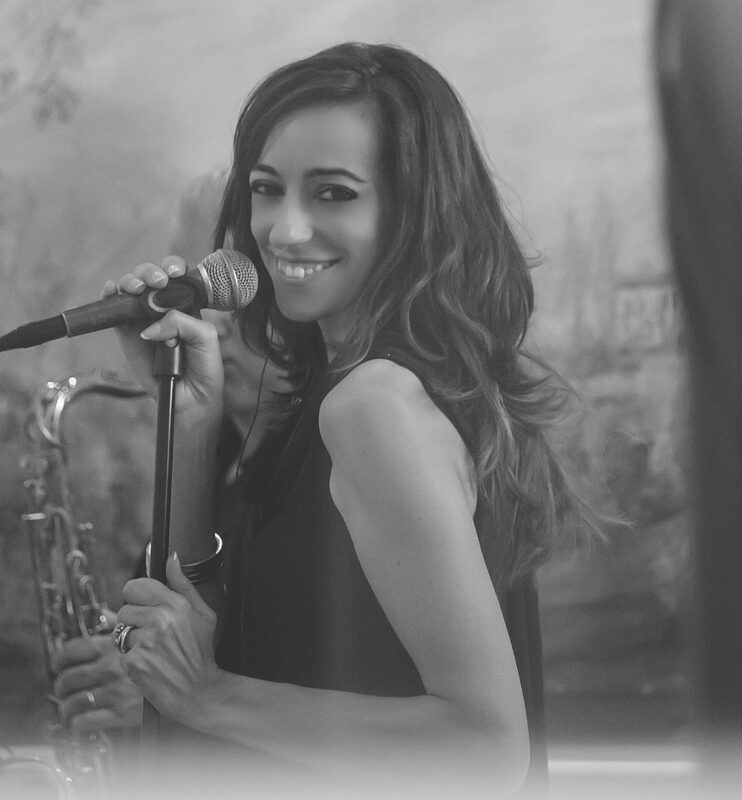 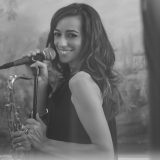 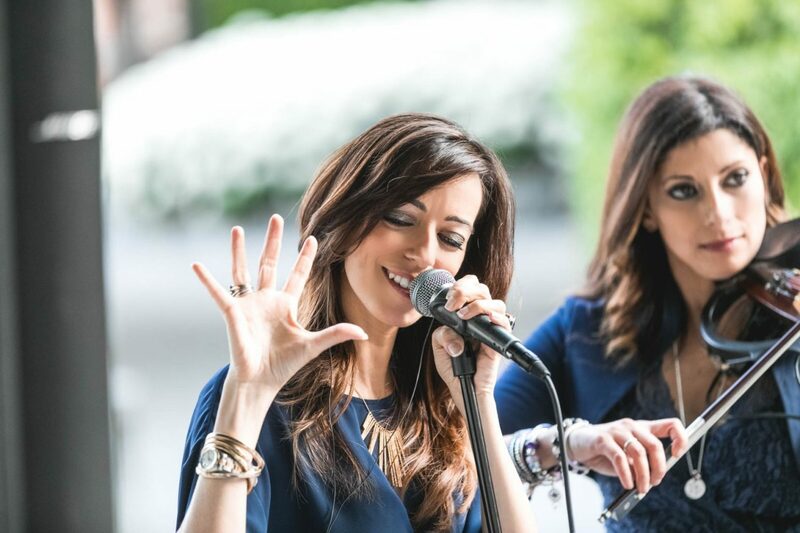 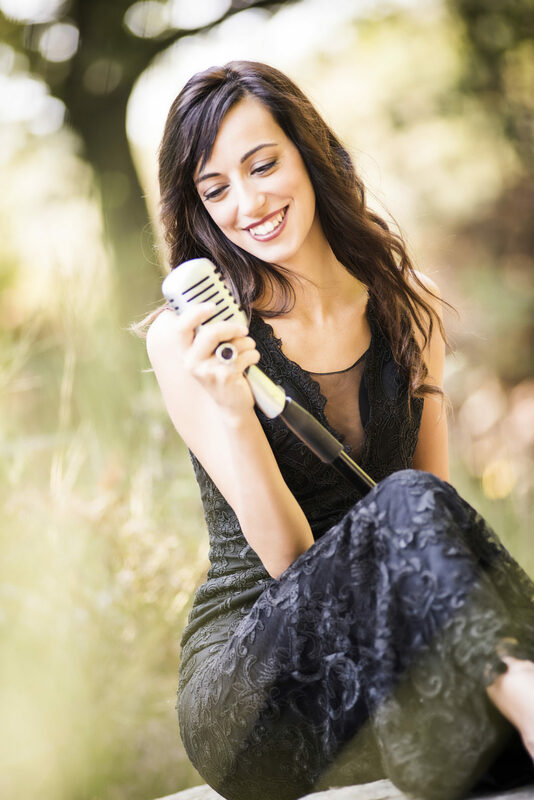 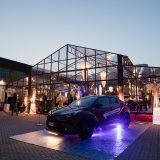 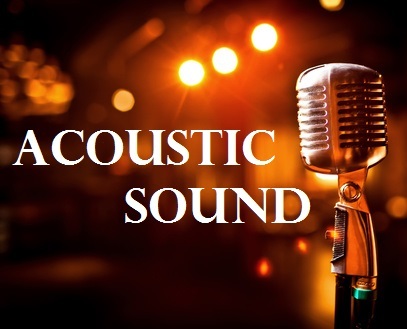 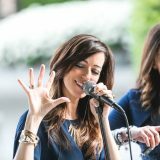 Singer for your Wedding in Italy, Events , Entertainment and Music Italy, Wedding Music, Wedding band, music for parties, weddings Singer in Italy, Event Music, Live Band for wedding, Music wedding Tuscany, Langhe, Milan, Turin, Swiss, London.